There is a quite wide potential that Wanna One is possibly keeping the team until the early next year. Swing Entertainment, CJ ENM, and agencies of 11 members are having an in-depth discussion to find the best solution. 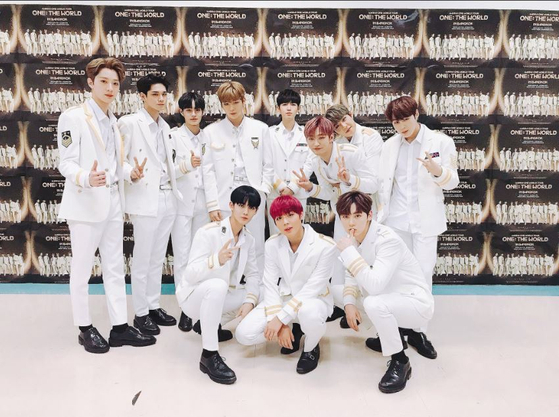 All parties concerned of Wanna One recently gathered in a place at Seoul to consult about the possibility of prolonging the team. Initially, their contract terminates this coming December 31, but the consultation is to draw up measures to stay together until the music awards happening at the beginning of next year. And it's been said that CJ ENM has suggested extending the working period until January 2019. 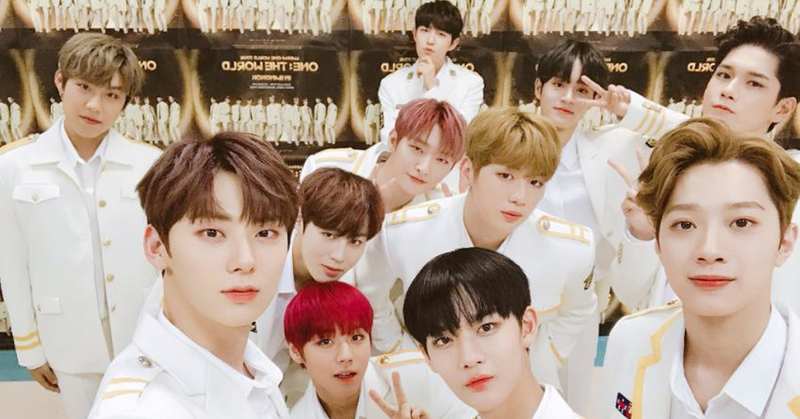 Swing Entertainment saved one's breath by saying "Wanna One members had met with the agency, but nothing has settled on the prolongation" while fans seem to welcome the possibility with open arms. But of course, there are practical challenges. 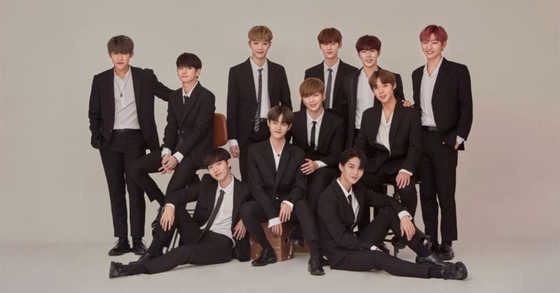 To various agencies who already prepared plans for 2019 following Wanna One's disperse on December 31, prolongation must be an abrupt issue. Ultimately, companies are to choose whether to extend the contract of all 11 members, to extend the contract of partial members who are unproblematic toward the extension of the team, or to be scattered on December 31, according to the program. Under the present circumstances, not one thing is convincing. And agencies are planning for another meeting to discuss more on the issue. Currently, Wanna One is having a world tour, and there are no set plans for a comeback schedule in Korea.